Lot 349. SYRIA, Antioch. 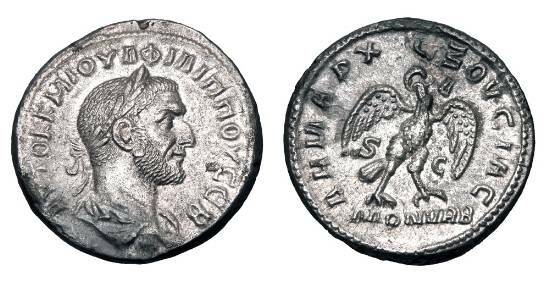 Philip I, 244-249 AD. AR Tetradrachm.